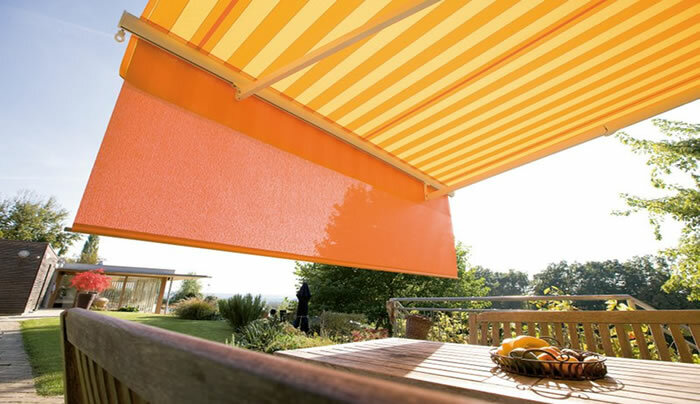 Helioshade Fabric Cassette folding arm awnings are the ultimate in strength and versatility when it comes to folding arm awnings. The elegant and compact semi-cassette awning effectively protects the awning fabric from moisture and dust. These are the strongest semi-cassette folding arm awnings available on the market. The Multiflex 4 cable system in the arms is tested to give a 200 year life span with daily use! 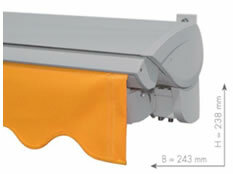 Thiese are the only semi-cassette folding arm awnings with a Beaufort Category 6 wind rating. The cassette and arms are of uncompromising quality, manufactured from chromatised aluminum and marine grade stainless steel screws. The fabric cassette design incorporates a 40mm square back bar which give great versatility for fitting brackets on tricky installations. 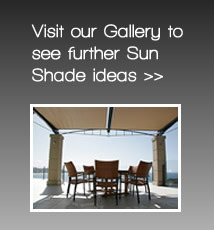 The Helioshade fabric cassette folding arm awnings also have an optional drop down adjustable vario-valance. Arms Internal Spring Assembly: Heavy duty triple spring assembly with four 3mm PVC coated cables provides the highest fabric tension of any comparable system. Construction Quality aluminium castings, chromatised and powder coated to prevent corrosion. Stainless steel pivot pins and bolts throughout. Heavy duty 6061 grade aluminium extrusions, chromatised and powder coated. 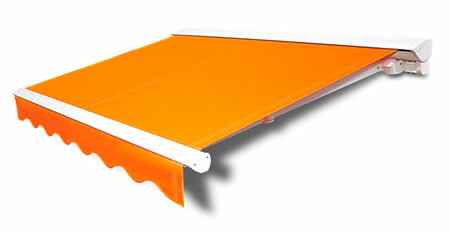 Helioshade Semi-Cassettte Folding Arm Awning with extendable Variovalance.